Feature 1. Latchbolt retracted by lever either side. 2. Deadbolt thrown or retracted by key outside of thumbturn inside. 3. Latchbolt and deadbolt are independent of each other. 2. Can I have our own logo on product and package9 Yes. We won high reputation and trust among customers who have cooperated with us for long time. 4. Can I visit your factory9 Welcome to visit our factory. 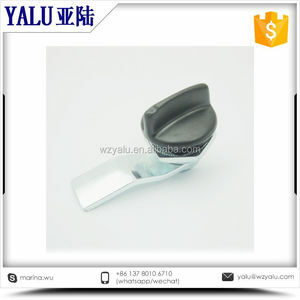 Packaging & Shipping normally white box pack, blister card pack, retail pack, multicolor color box are also available. Our factory was established in 1992, located in Yongli Industry Area, Jinli Town, Zhaoqing City, Guangdong Province, where is one of the biggest "Hardware Producing & Purchasing Base" in China. We are specialized in producing Door Hardware and Glass Hardware and Furniture Handle in Stainless Steel and Zinc Alloy, with over 20 years experiences. Q: What is your company for sample policy9 A: We can offer sample to client test the quality. Q: Can i be your company sale agent in our market9 A:Yes,we will depend on the sales turn over and also do research on your market. Q: How can i trust you9 A1: We are looking for long term business cooperate with client. 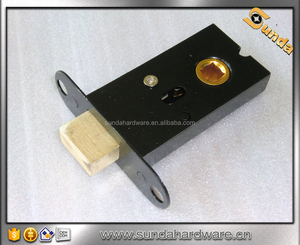 Security mortise lock case are widely used for wooden doors, mental doors and so on. 4. Usually send out within 35 working days after we got your payment. 4.Once we confirmed the order,please pay it soon. 3 YRS Shenzhen PAG Intelligent Hardware Technology Co., Ltd.
We believe that constant innovation of science and technology are the motivation to promote the competitiveness of the brand . Meanwhile Baling are optimized and summarizes the intelligent door locks,provide consumers with the most comprehensive, and the system of modern intelligent security solutions. Generally, BALING products are compatible with systems that have already been installed, so customers can be sure that their investments are secure. 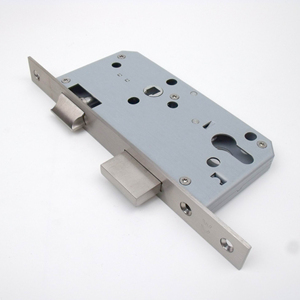 Suit for wood door thickness:35-45MM Backset 60MM Lock case 116*68mm Accessories Strike, Screw OEM/ODM Acceptable Q: Are you a professional door lock manufacturer9 A: Yes, DELBURG is our own brand, we can provide high quality and competitive price for you. 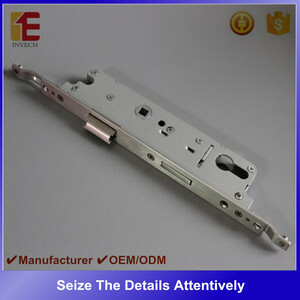 Q: Can you according to customer demand production orders9 A: Yes, we can offer all kinds of customized mechanical locks. Q: What is the payment term9 A: 30% deposit in advance, after receiving the deposit, we will begin to arrange production, the balance should be paid before loading. 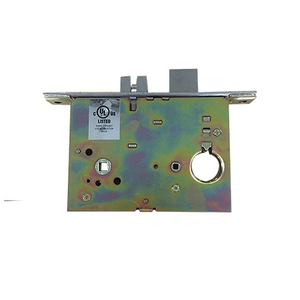 1 YRS Granding Technology Co., Ltd.
2 YRS Wuxi Ebaide International Trading Co., Ltd.
Alibaba.com offers 446 mortise lock case products. About 79% of these are locks. 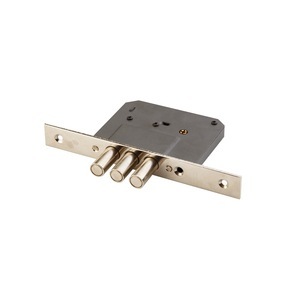 A wide variety of mortise lock case options are available to you, such as free samples, paid samples. 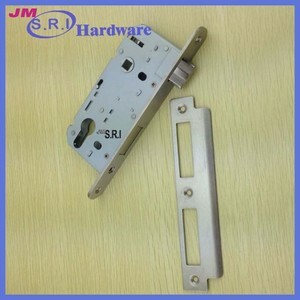 There are 446 mortise lock case suppliers, mainly located in Asia. 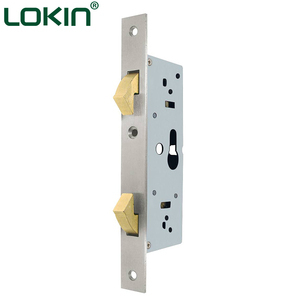 The top supplying country is China (Mainland), which supply 100% of mortise lock case respectively. 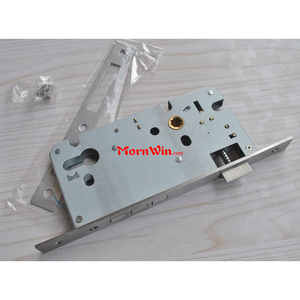 Mortise lock case products are most popular in Mid East, Western Europe, and Africa. You can ensure product safety by selecting from certified suppliers, including 96 with ISO9001, 10 with Other, and 5 with OHSAS18001 certification.